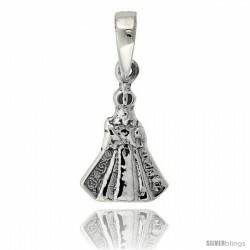 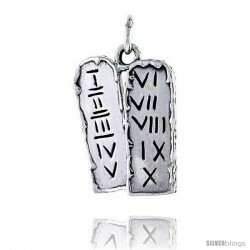 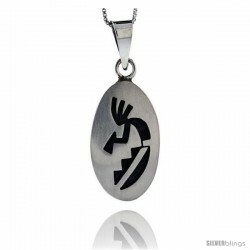 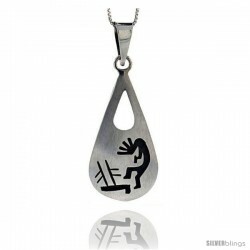 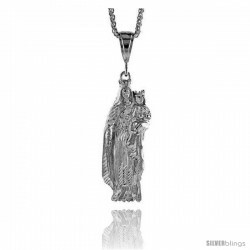 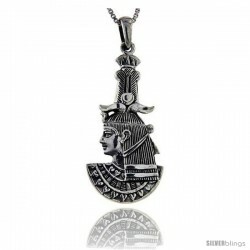 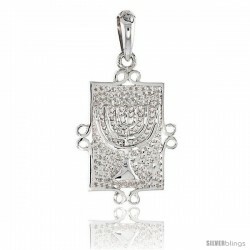 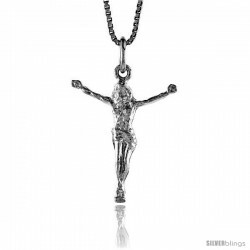 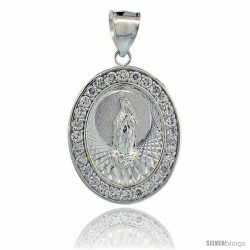 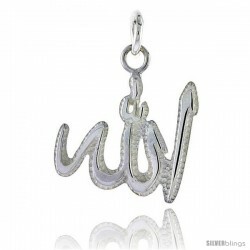 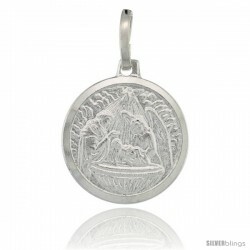 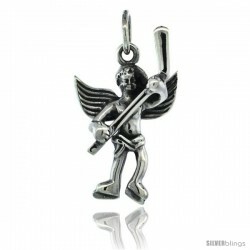 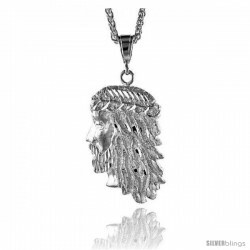 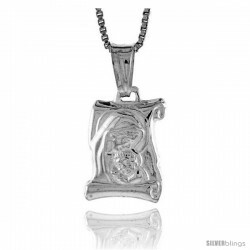 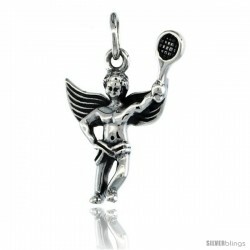 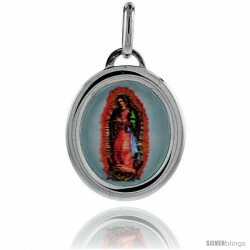 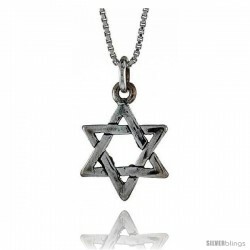 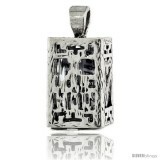 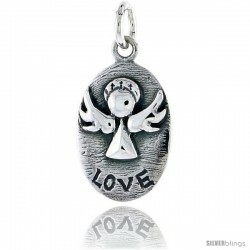 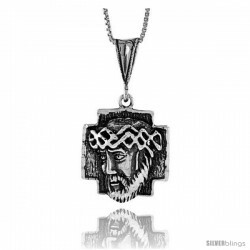 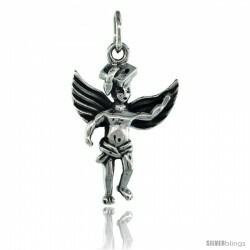 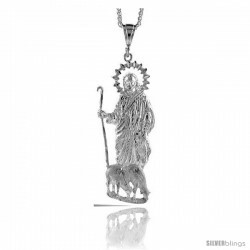 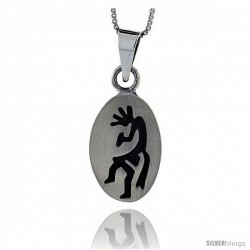 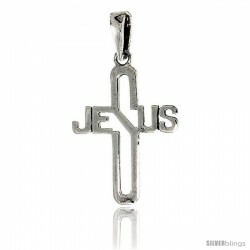 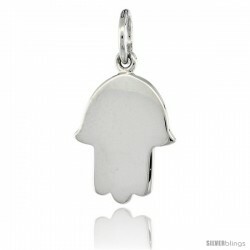 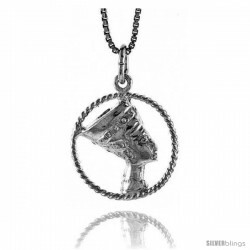 Make a bold statement with this Religious Pendant made from Sterling Silver is much sought after. 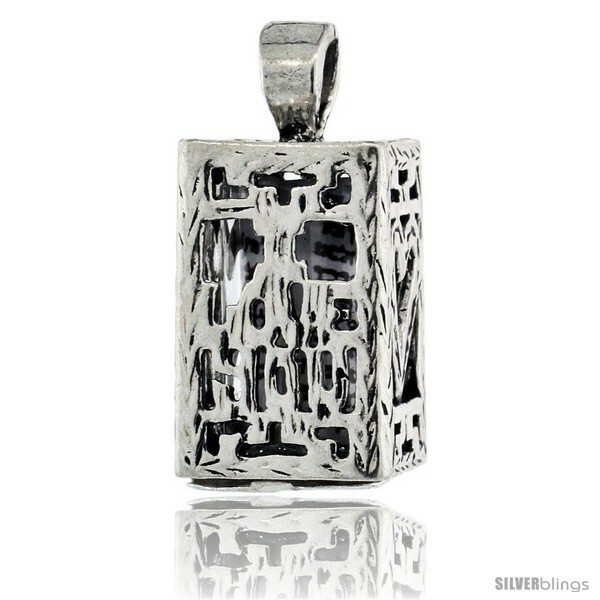 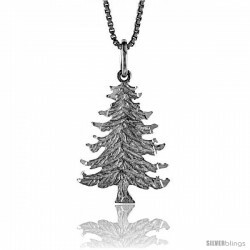 This Pendant is crafted from Solid Sterling Silver and Oxidized to Highlight the details. 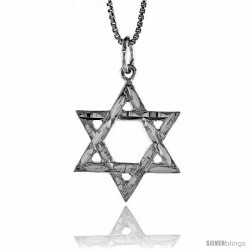 This piece of jewelry makes a cute representation of the actual MEZUZAH which is being placed on the doorposts of a house. 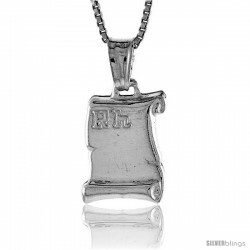 The miniature parchment is placed inside this decorative charm. 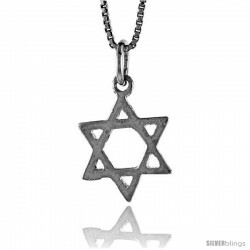 The parchment is inscribed with Hebrew verses from the Torah which comprise the Jewish prayer "Shema Yisrael". 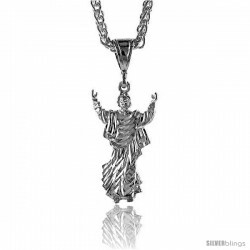 Chain is sold SEPARATELY.